Conforms to EN 388 Intermediate Design. 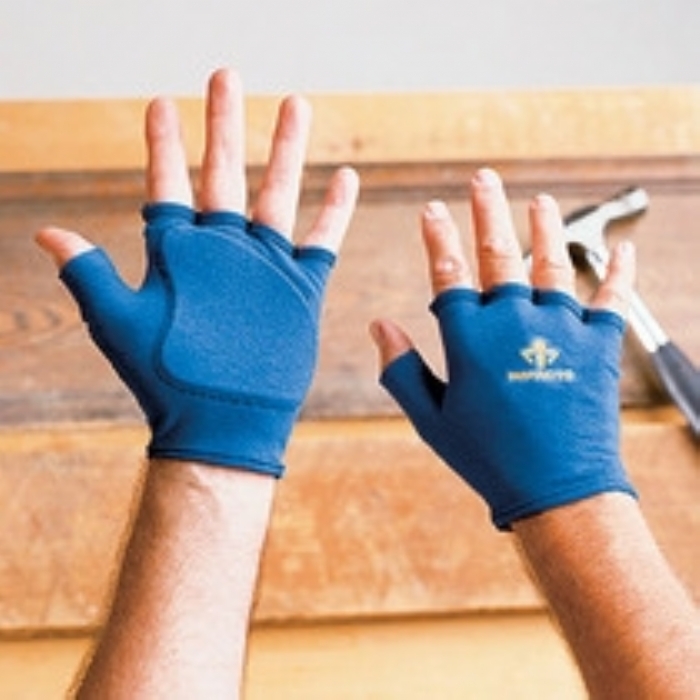 501-00 Fingerless four-way stretch polycotton Lycra glove liner with full palm VEP padding. Typical use in general assembly and material handling. 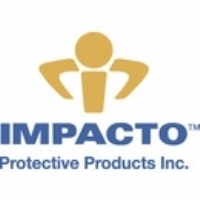 Impacto Protective Products Inc is a Canadian manufacturer specialising in the design, manufacture and distribution of custom ergonomic products to help prevent cumulative trauma and repetitive strain injuries. All knee pads are made from 100% PVC-free materials for a clean environment.